Until recently, most low carbon retrofits have been carried out by experts and enthusiasts on their own houses. However, retrofit needs to move rapidly into the mass market if we are to meet our carbon reduction targets. What if occupants are not experts? Is "usability" dependent on context, user goals, and the user's ability to achieve these with "effectiveness, efficiency and satisfaction" a useful framework for assessing the success of low carbon retrofit? Do the goals of users match those of designers? 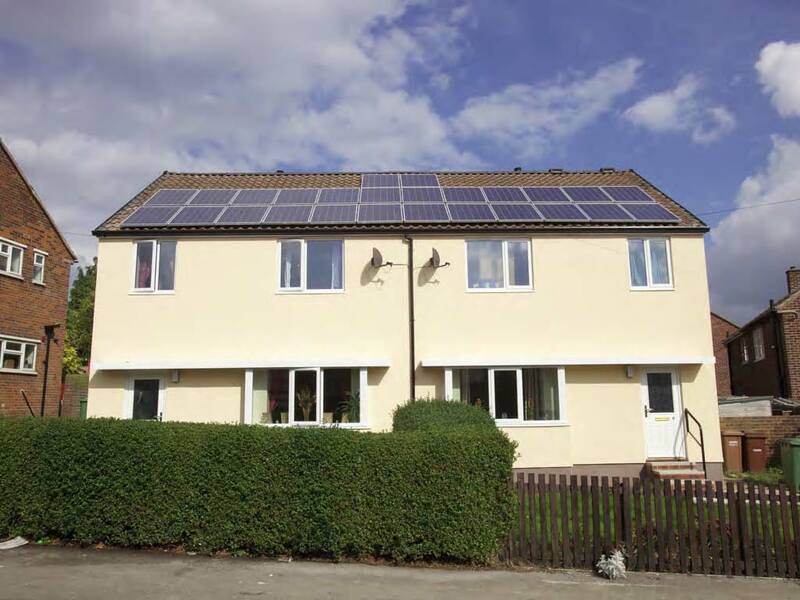 What evidence is there of good and poor usability in low carbon retrofit? Residents’ primary motivations for involvement were reduced fuel bills and improved comfort, rather than green issues. Initial monitoring has revealed the importance of usability and personal control in achieving these aims for the residents. In this they are likely to be closer to the typical mass-market customer than the early pioneers. Marianne presented initial findings from a set of linked case studies of completed low carbon whole house retrofits in the social housing sector the UK. Her findings point to the importance of matters such as the specification of controls, the quality of handover information, the importance of communication whilst the works are in progress and the need for ongoing customer care. This is likely to have management and cost implications in any mass market retrofit scheme. She suggests that usability should indeed be a significant concern for designers, of both whole houses and individual products, at strategic and tactical levels.